A STOCKPORT construction firm has been fined after putting employees at risk due to widespread safety failings when carrying out work in an unsafe manner at two construction sites. Manchester and Salford Magistrates’ Court heard that Sherwood Homes Limited had appointed several Principal Contractors to construct numerous domestic properties at two sites, in Preston and at Tarporley. The Health and Safety Executive (HSE) carried out proactive inspections at both sites and found that those working on site were exposed to risks that included falls from height, electrocution, inhalation of silica dust and being struck by construction plant. As a result of the inspections, various enforcement action was taken against the Principal Contractors involved and the Client, Sherwood Homes Limited. The HSE investigation found that the company failed to make suitable arrangements for managing the projects. There was no F10 notice of construction work displayed, and insufficient welfare facilities at the Tarporley site. The company also failed to give notice in writing to HSE before the construction phase began at the Preston site. Further investigation found that since early 2014, HSE conducted 9 inspections to four separate sites developed on behalf of Sherwood Homes Ltd. During these visits, 16 enforcement notices and 9 notification of contraventions were served for various health and safety breaches. 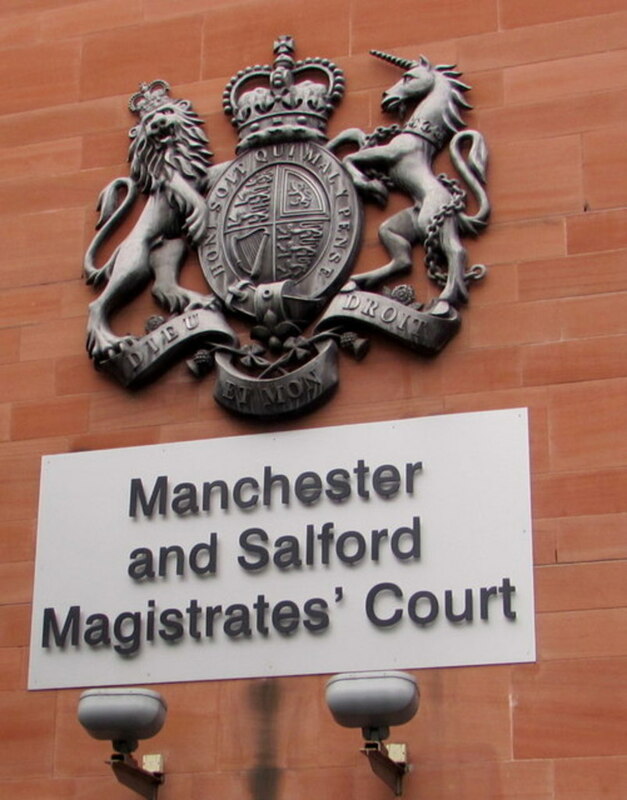 Sherwood Homes Ltd of Houldsworth Street, Stockport, were found guilty of breaching Regulation 6 (2), Regulation 6(3) and two breaches of Regulation 4 of the Construction (Design and Management) Regulations 2015. The company was fined £76,000 and ordered to pay costs of £14,651.64.